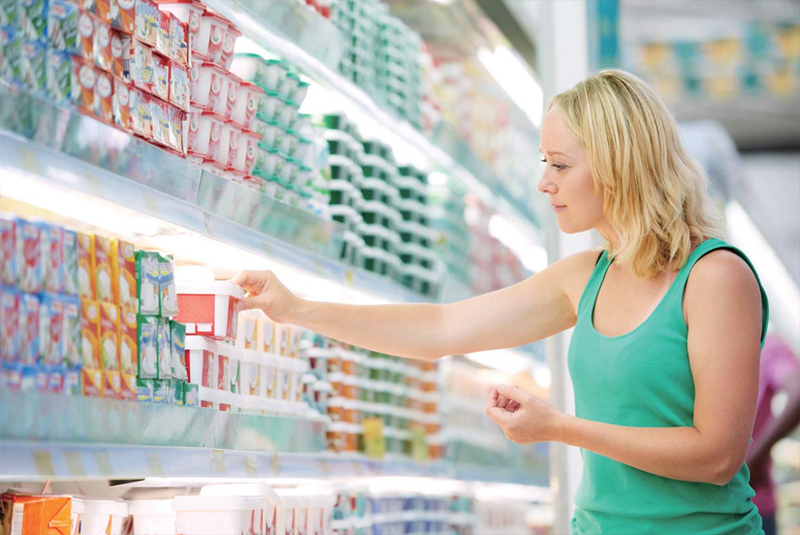 Fungus in food is a major challenge for global food manufacturers. 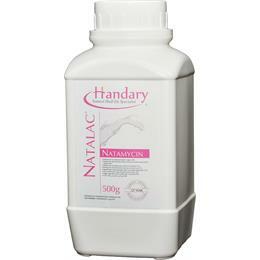 Natamycin (E235) is permitted worldwide as a highly effective antifungal solution. Unlike most antimicrobials, Natamycin is effective at low concentrations (1-10mg/kg) and active over a wide pH range (3-9). 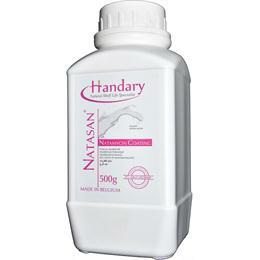 At Handary, Natamycin and its formulation has been optimized to meet different application needs. With Natamycin as active ingredients, NATAP® and NATALAC® have been a well-known antifungal brands distributed above 100 countries.